Donating 5% of your income to charity? That seems fair enough. Giving up cheese and milk chocolate…now that is a step too far. This post is the second of my three-part Why? 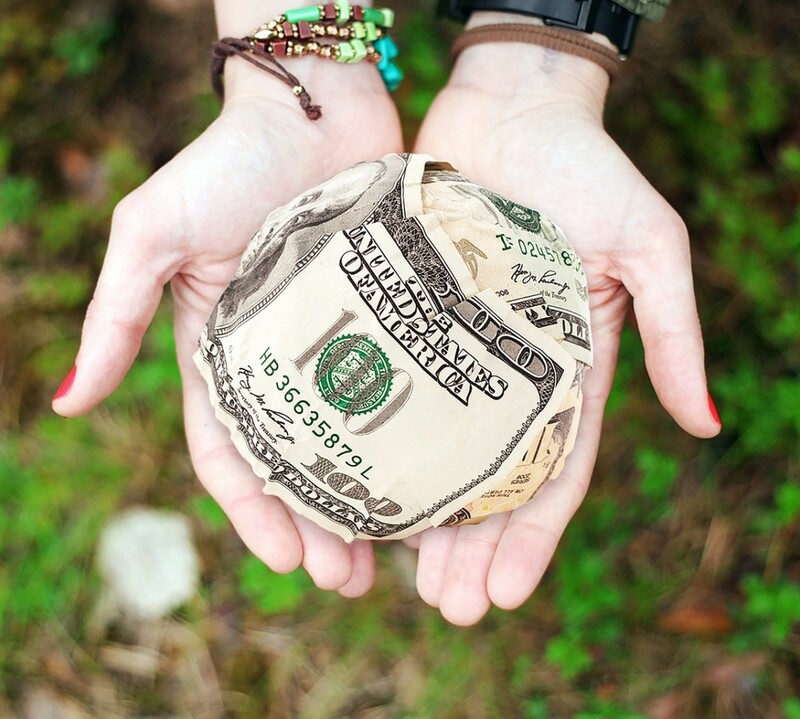 series that began last week with Why Effective Altruism? I’ve posted about why I have started donating more of my income to effective charities but where does being vegan fit into this? Surely milk and egg production doesn’t really cause any harm? Before I get into the why, let’s start with the what. In 2014 the Vegan Society estimated that there were 150,000 vegans in the UK. Whilst that is still only about 1% of the UK population, there does seem to be a growing vegan trend with celebrities like Jay Z and Beyonce trying veganism. More and more people are starting to realise the many benefits to being vegan. Various studies are show the health benefits of reducing your red meat consumption and of eating your five (or seven?) day. There’s even a BBC Horizon programme on the subject. Being vegan you cut out a lot of theses risks and reduce your intake of many unhealthy fats. Vegan versions of many things, pizza for example, often have reduced fat and calories without the meat or cheese. Personally I’ve also found it much easier to be healthy when I cannot eat all of the cake that is always in the office. Although people are starting to cotton on and kindly bring vegan chocolate. Yum. One of the most effective ways to help the environment is to stop eating meat. What with the air miles of transporting it, the vegetation stripped feeding herds and the methane, eating meat is worse for the environment than cars. Again Michael Mosley is on this. Personally though I am vegan because I believe animals deserve a life free from pain and suffering. As I’ve mentioned in post about how this blog began I became vegetarian in 2010 whilst at university where we studied animal rights, including Peter Singer’s Animal Liberation. Here I was forced to confront the reality I had been ignoring all along because I loved chicken nuggets; animals suffer for the food we like. The question Peter Singer asked was is a liking for a taste of something morally more important than pain and suffering? In this country (the United Kingdom) I don’t need meat to survive, I don’t even need it to be healthier, I only ate it because I liked it. Meanwhile animals used in food production suffer hunger, thirst, disease, cramped conditions, fear, distress and shortened lives. This PETA video highlights just some of the treatment animals face (warning some viewers may find this distressing). Take pigs for example. They are particularly intelligent creatures and that naturally explore and play. When bred for meat their are often kept in cramped conditions. 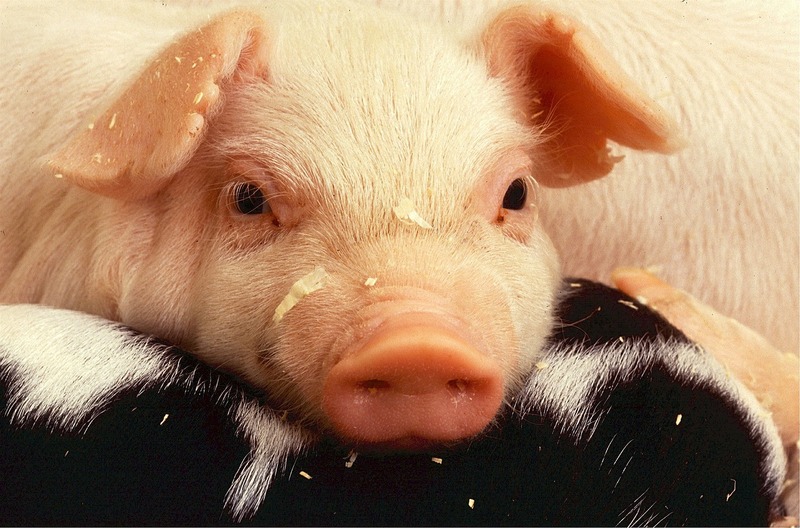 Female pigs are repeatedly impregnated until their bodies can take no more and they are killed. Their piglets are taken from them early and have their tails cut off and their teeth cut without painkillers so they cannot pull each others tails or bite whilst frightened in confinement. Finally they can travel for miles, many dying on route, on the way to slaughter. If not stunned properly pigs can be dropped fully conscious into boiling water to remove their hair before they are sold for food. Information from the PETA website. Even under the best welfare conditions animals are often in unnatural conditions and have their natural lives cut short. Don’t get me wrong, improved welfare conditions are a huge step in the right direction but in today’s world only abstaining from eating animal products guarantees you are not funding animal cruelty. 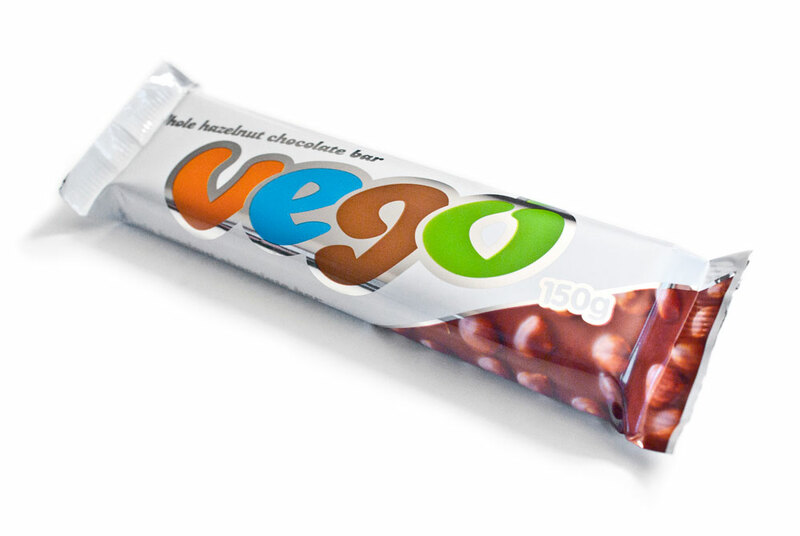 So I decided I did not want to fund that any more, it’s my money and I can spend it on better things, like delicious Mexican style vegan burgers and Vego chocolate. As I will come to discuss in Why Buy Ethically? and throughout this blog we have the luxury of choice in so many areas of our life and we can make a difference and lead by example if we want to. I was vegetarian for four years before turning vegan last September. I always told myself being vegan was a step to far. You have to do what is reasonable. It’s not possible. I love cheese. And besides animals do not die for milk or eggs. Unfortunately that isn’t the case. The by-product of keeping female cows constantly pregnant for milk means lots of unwanted male cows. As they are not bred for meat they are often simply slaughtered. I can buy free range eggs in the super market but what eggs are in the cake at my local restaurant? I couldn’t kid myself any longer. So I added a vegan task to my Day Zero list (if you don’t know what that is, read my post about it here). I challenged myself to be vegan for a month. It’s now 6 months on and I am still going. I am very much at the start of this journey and that is part of what this blog is about. There are so many resources out there now for vegetarians and vegans. Jamie Oliver even has lots of vegan recipes and many restaurants have allergen menus allowing for simple swaps to make great vegan meals. When I began my vegan month I took the Vegan month pledge and got tonnes of useful tips and support that kept me going. Don’t feel you have to run before you can walk though. If you’re currently on a meat based diet why not try the popular Meat Free Mondays? If you’re vegetarian maybe dairy and egg free Monday’s? (I know it’s less catchy!). Plus of course you can follow me here for my own easy recipes and tips as I learn to walk and run myself.